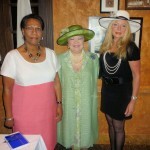 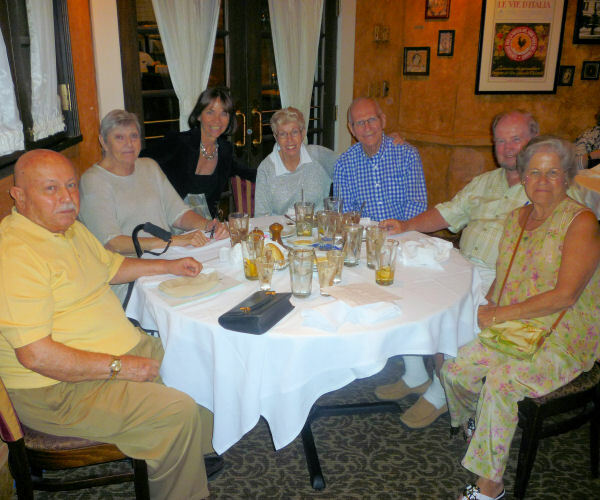 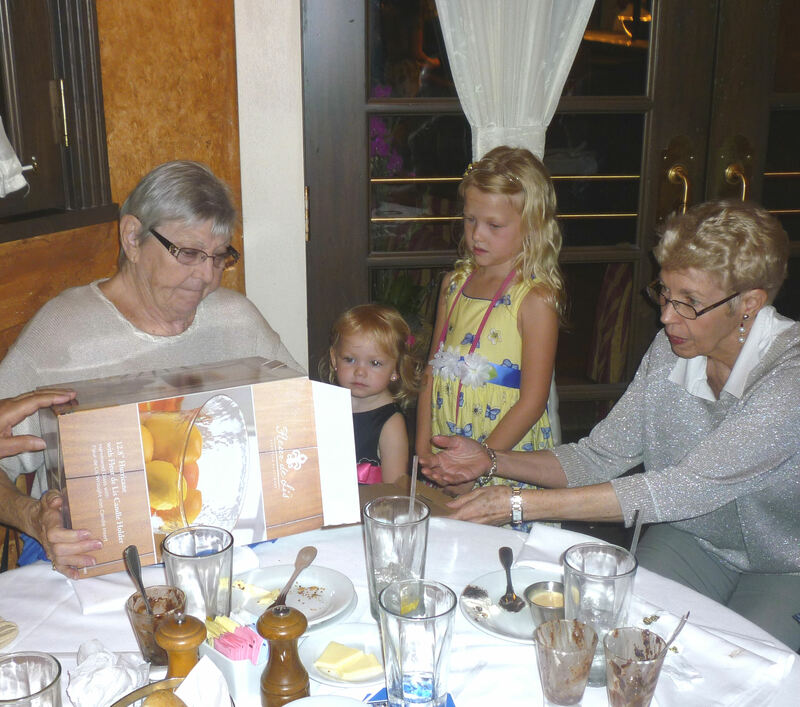 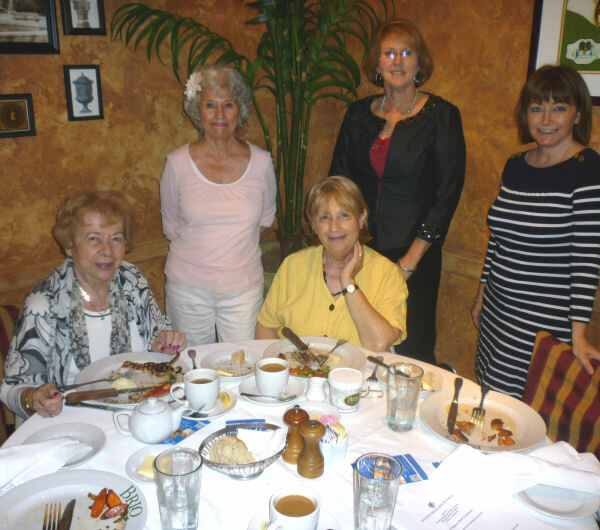 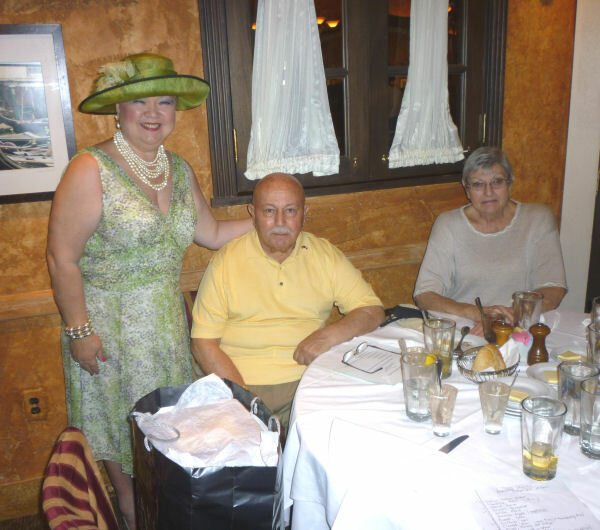 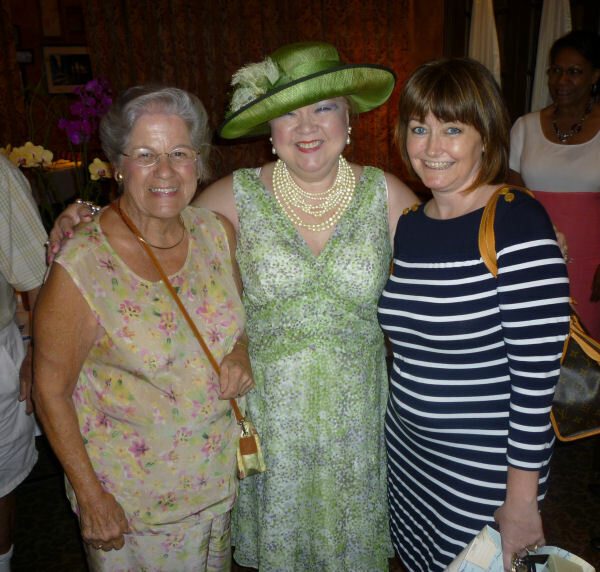 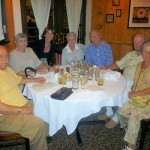 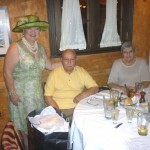 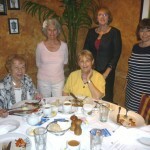 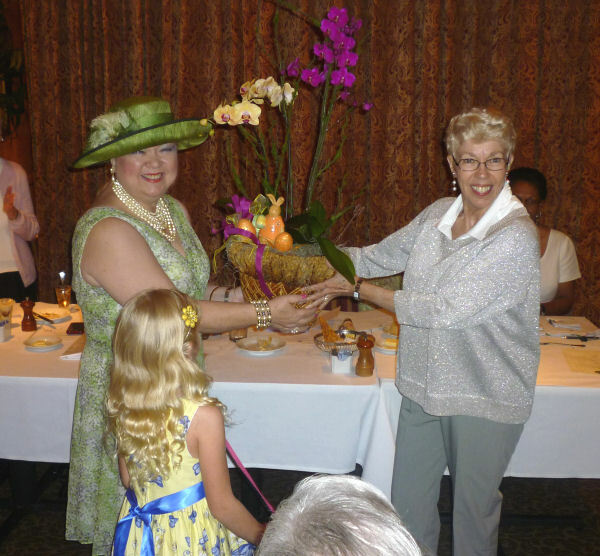 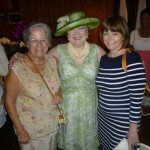 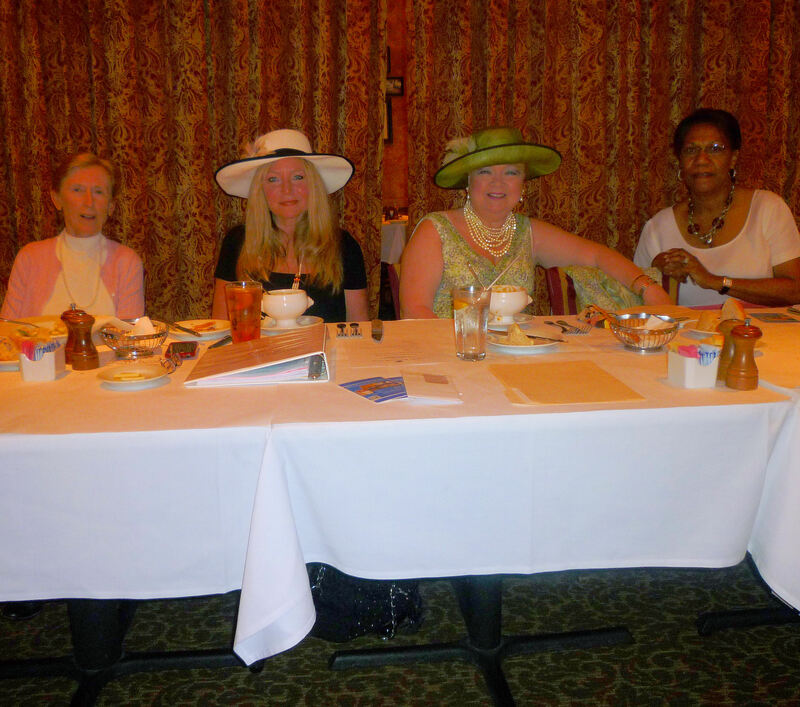 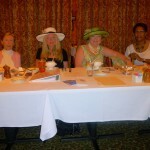 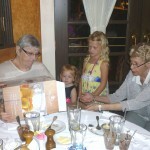 The Annual General Meeting (Assemblée Générale) was held on Saturday, March 31, 2012, at Brio’s Tuscan Grill at the Waterside Shops in Naples. 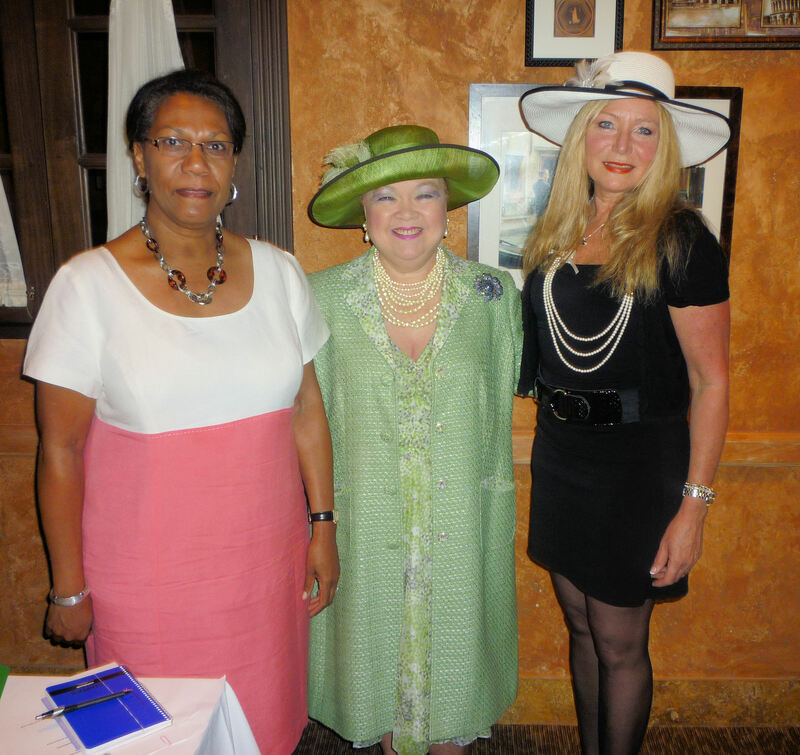 The election for President was held, and Denyse Jenkins was re-elected for a 19th term. 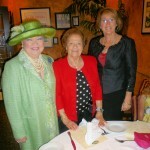 Elections were held for two positions on the Board of Directors, and Carla Boggess and Angela Herrington were elected. 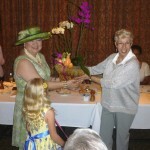 Dr. Hormoz and Evelyn Minoui were awarded 2011 Volunteer of the Year.